Thursday, September 13th, 2018 at 11:34am. 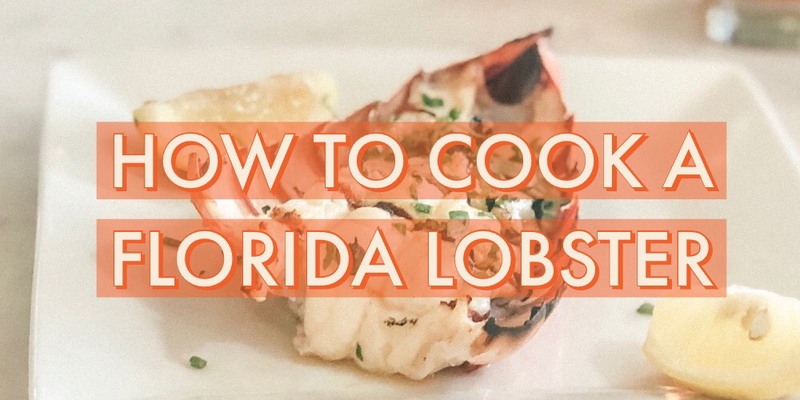 Now that you’ve caught and cleaned a Florida lobster, here’s how to cook it. 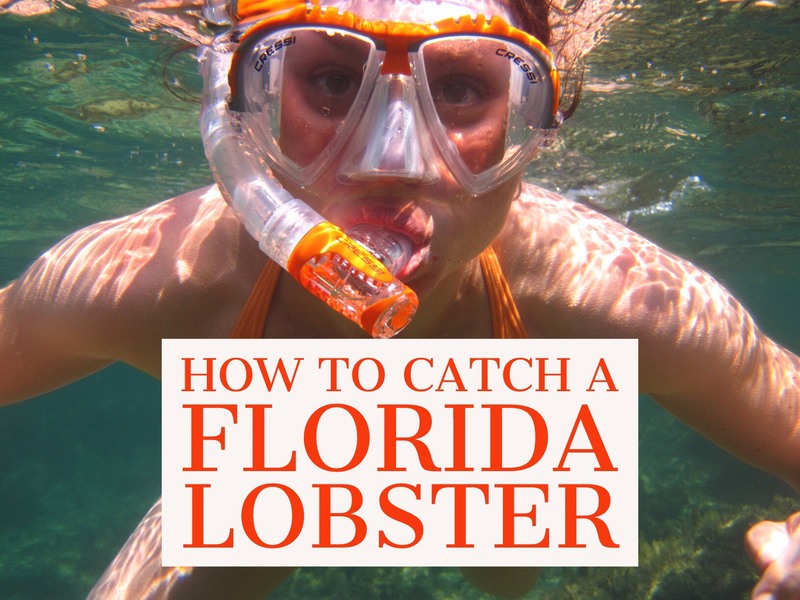 If you want it to remain fresh, it needs to at least be refrigerated. 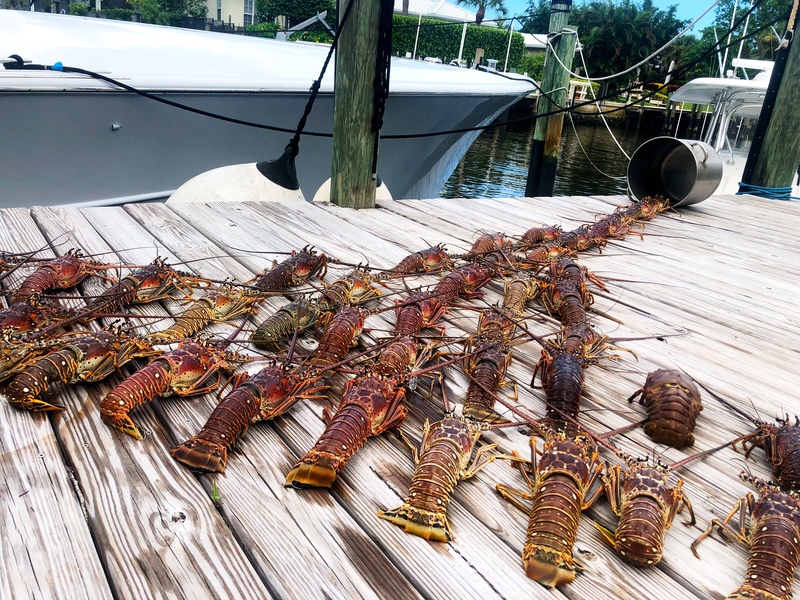 If you’re storing it for longer than 72 hours, lobster tails should be wrapped tightly in wax paper or tin foil then kept in an airtight bag in the freezer. Once you’re ready to cook, make sure it is fully thawed for a few hours in the fridge before preparation.